Considering a Toronto Duct Cleaning Company for your home or workplace? Few people think about Toronto Duct Cleaning, however if you consider how vital air is to life… what’s in the air may very well not be… such as mold, pollen, decay, dander, chemicals and worse yet, living critters such as dust mites & bacteria. We spend a lot of time at work, and as we know, air doesn’t stop at your front door. Indoor air quality is essential for both the home and the workplace. 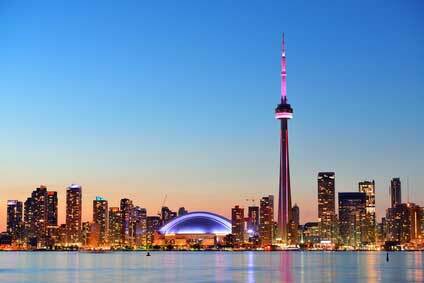 We want to love and protect our family and have the healthiest children possible in beautiful Toronto Ontario. Air, no matter the quality, is inhaled 11 times a minute, 24 hours a day, 365 days a year. That works out to nearly 5.8 million breaths a year, not including the accelerated breathing from workouts, climbing stairs, work or play, so is there a way to avoid or downplay the extensive environmental pollution in items such as carpets, plastics and cleaning supplies entrapping our Toronto homes and offices? 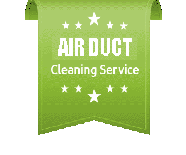 Duct Cleaning is a great option to help your family to healthier air. Many corporations in downtown Toronto offer health benefits such as dental and prescriptions for maximum health and productivity to their employees; do they consider ensuring the health of the air quality in the workplace itself? An unsavory work environment could mean more sick days, stressing out the other employees picking up the load and affecting the bottom line. Duct cleaning for the Toronto, Ontario workplace is as valuable as home. Canaduct Duct Cleaning offers fast efficient appointments for air duct cleaning in Toronto. We perform residential and commercial vent duct cleaning, air vent cleaning, ventilation, and dryer duct cleaning to ensure your heating and cooling systems at your home or business are operating at peak efficiency. Our air duct quality service will help you breathe clean, healthy air at home and at work, saving you money on energy costs. Do you have multiple workplace facilities, franchises, homes or offices? Canaduct’s broad range of coverage provides a huge duct cleaning service area in Southern Ontario including the Greater Toronto Area. No need to deal with multiple companies, technicians and locations. One call will solve it all.